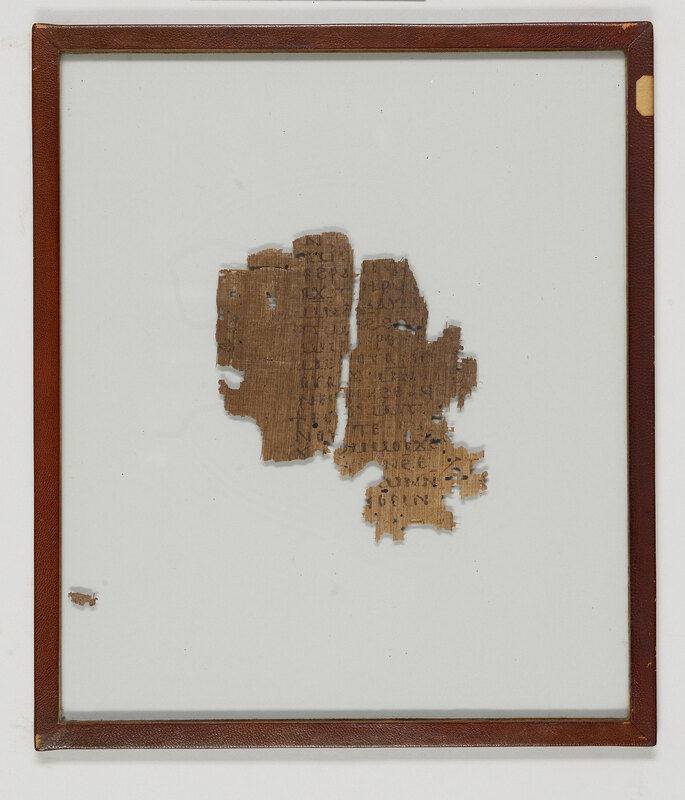 Home > Amherst Coptic Papyrus 20. 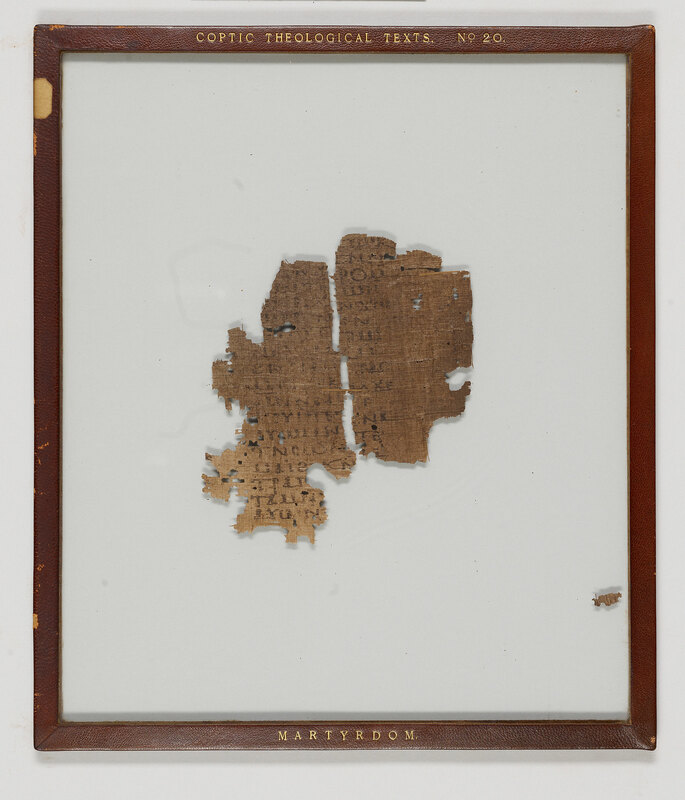 Manuscript fragment from a martyrdom; written in Egypt. Christ appears to several martyrs. Edited and translated into English by Crum. Divisions: Slightly enlarged initial and paragraphus sign (1 instance of angular coronis on verso) setting off paragraphs.